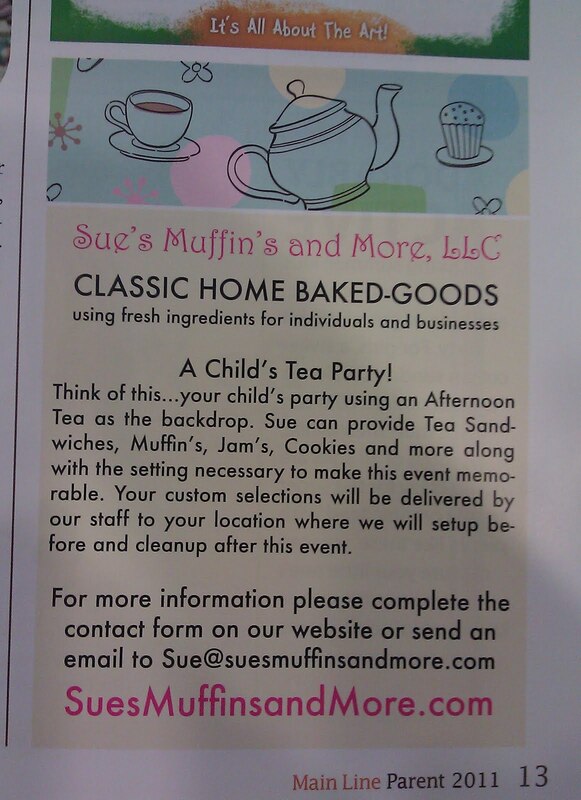 Judy spotted this ad that has catastrophes in muffin's and jam's. Somehow, sandwiches and cookies escaped unscathed. I guess it's better than cooky's. Do you think they serve Beaver Valley butter with their muffins? I'm sure they do! Great comment! 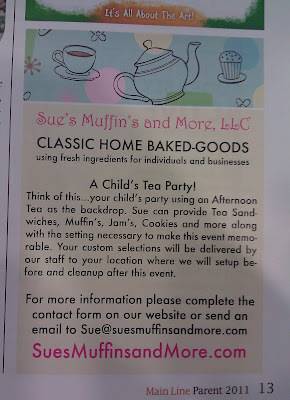 At least the state dropped the apostrophe catastrophe in the official registration of the name "Sue's Muffin's and More, LLC". I was afraid I was going to find muffin's in the public state records. This is pretty awful. And once again, this very unprofessional looking site uses almost all Comic Sans font, the most ridiculed and overused font ever. I'll bet Sue is also an AOL user.